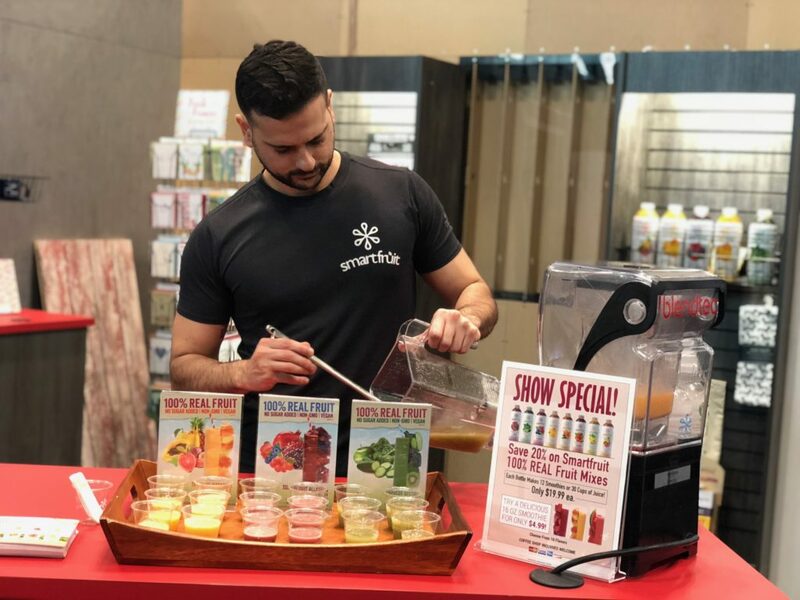 Smartfruit was excited to exhibit at BooExpo for the first time. Thank you all for stopping by our booth, and for purchasing Smartfruit during the show and online. Please enjoy a 20% discount with your next order by using the promo below. 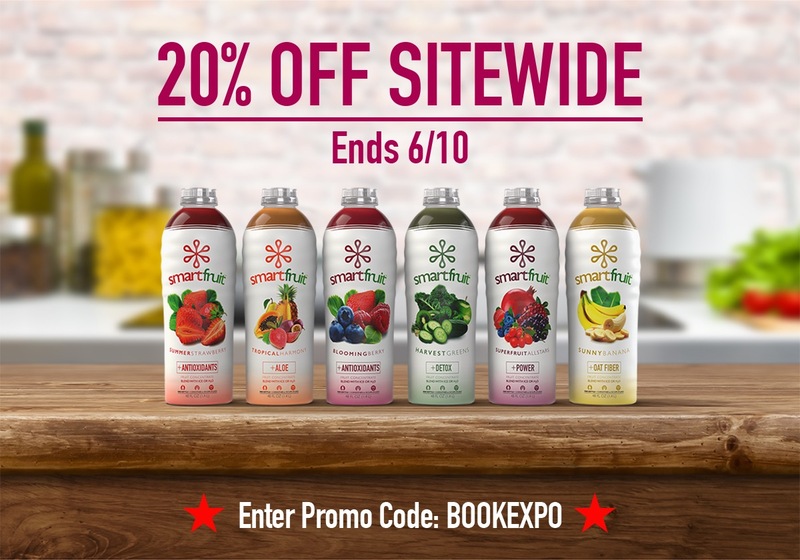 Taking place May 30 – June 1, 2018 in New York City at the Javits Center, BookExpo is carefully crafted with content and experiences for all those that play a part in the publishing industry. It’s where authors, booksellers, distributors, librarians, literary agents, publishers and more unite to build relationships, learn tactics to bolster business and get the pulse of what’s trending in today’s shifting marketplace.